When someone disturbs you during a movie, you might not like the movie. It was the experience that ruined the movie, not the movie. In an ad, the most remembered part is the outcome. Hopefully that’s the brand queue. But the most remembered part is the one with the most emotion. Insights that 90% of people agree with are just vanilla – find your unique target, consider letting go of some consumers to build up your brand. 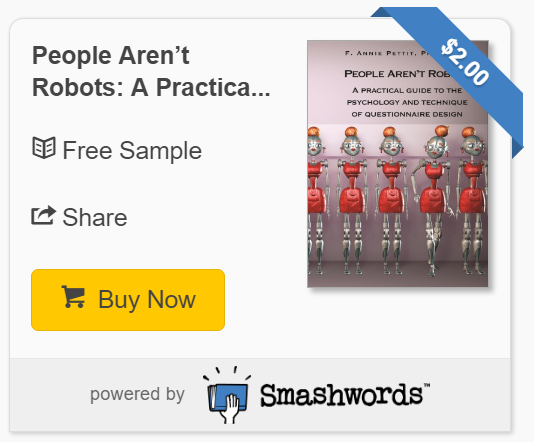 Assign pictures to the key strategic words that define your brand. Implicit memory is a fascinating aspects of human psychology. Even when you think you aren’t paying attention to something, your brain is still taking it all in. All those ads on TV that you talk over, all the billboards along the highway that you ignore, all the signs in store windows that you gloss over, all of them are still being registered by your brain even if you actively try to ignore them. 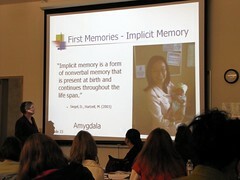 Implicit memory is the memory you have for things that you have experienced before but don’t actively remember. It essentially causes you to do something, think of something, buy something, recommend something, try something that you’ve already heard about before even if you can’t remember hearing about it before. It’s the favorite colour you have for buying clothes because your mom used to dress you in that colour when you were a baby. It’s your favourite food because Grandma gave it to you once as a reward even though you don’t remember the event at all. It’s all th95% of events that pass you by every day that you don’t pay the slightest attention to. What this means is your opinion of statistics will be just a little bit more positive after leaving this website. Of course, it may just mean that your hate score of 1.1 on a five point score will only improve to 1.2.